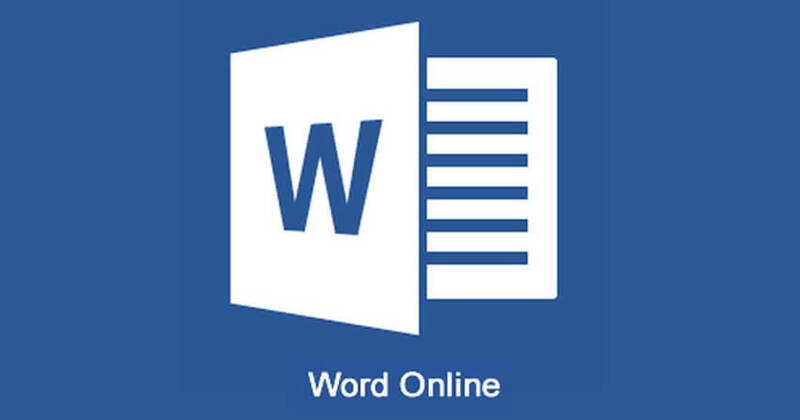 Word Online is a program that allows you to edit and format your document in a web browser. 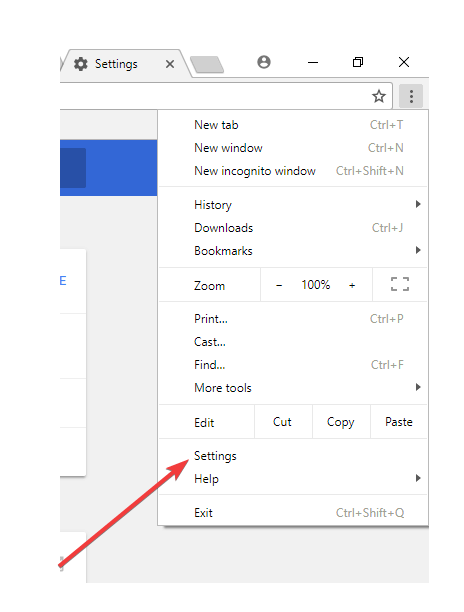 When you save your document in Word, it is also saved on the website on which you opened the same document in Word Online, and both documents are similar, despite some features working differently in both environments. Among the features that differ include editing, which for Word Online doesn’t show page formatting tools like margins, page brakes, cover pages, or even header/footer tools, plus objects are displayed as placeholders instead. Word Online, previously known as Word Web App is great for casual users, even though it isn’t fully fledged in functionality as the desktop version of Word, but it still is comprehensive and works with various document formats. It also works well with all browsers, and allows you to invite other users to view or collaborate with on your documents. It also has a feature that lets you embed documents into a blog post or your website. In case you find Word Online not working or not responding, try out some of the fixes below and see if it resolves the issue. 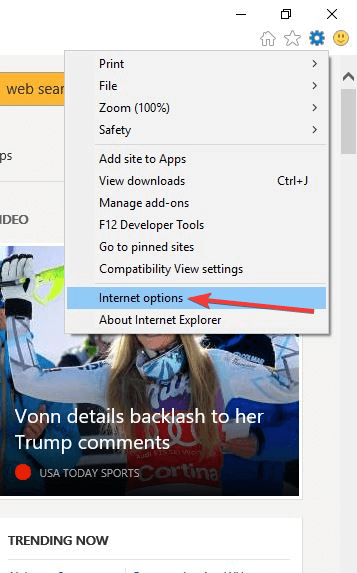 To fix Word Online not working or not responding, check first whether you can access it on a different browser, like inPrivate browsing on Internet Explorer. 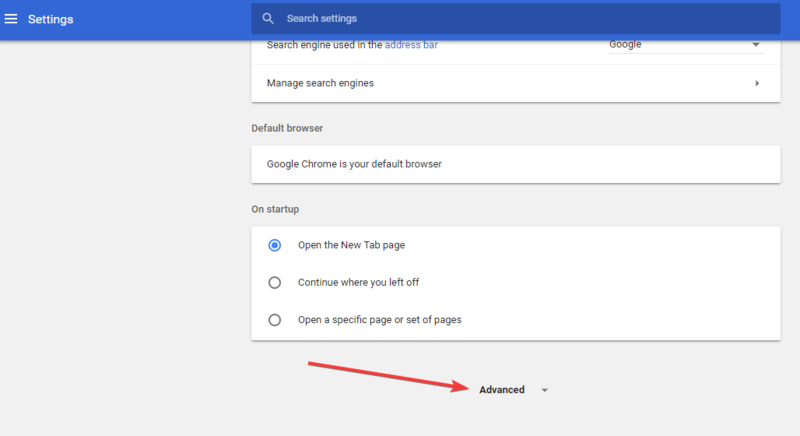 To do this, go to Tools menu and select inPrivate browsing, or use CTRL+SHIFT+P. Also check if you experience the same when accessing the program on a different device. Restart your device, sign in again and then restart Word Online and see if it helps. If the browser you’re using seems to cause Word Online not working or not responding, try another browser. 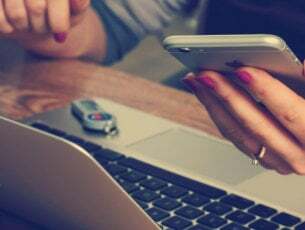 For example if you’re using Internet Explorer, you can try Firefox, or Chrome, or any other browser you like, and see if the issue is caused when using your current browser. 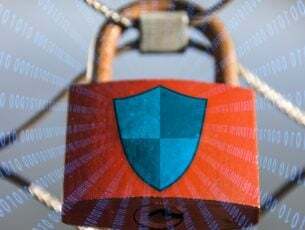 Sometimes the issue could be affecting only a small subset of users, and Microsoft gives fixes for such, rolling them out worldwide within a day or a specified period of time, so it’s also good to submit a support ticket with their team to see if it is a known issue. If you’re having problems with Word Online not working or not responding, try to download the document and edit in Word desktop application (locally), but if you don’t have this program or the full version of Word/Office installed on your PC, you can try opening the document in WordPad – a feature built into Windows. 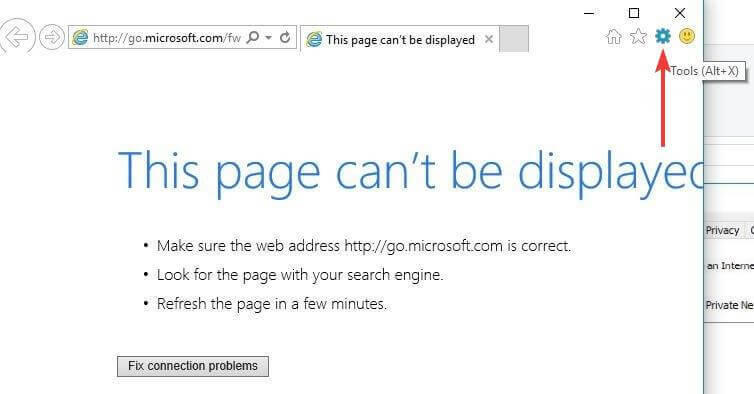 If you find Word Online not working or not responding, and get a pop up that says ‘Sorry, we ran into a problem’, you can reset your browser settings then try using Word Online again. 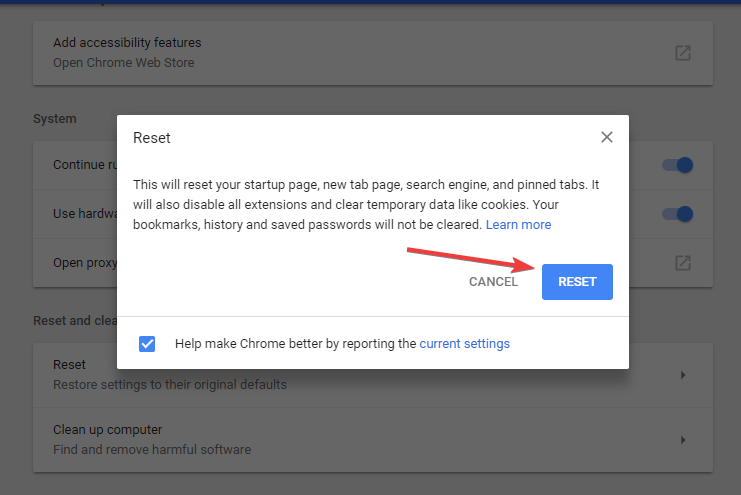 Resetting Chrome settings changes the default search engine back to Google, but also changes your homepage and tabs, as well as the new tab page, pinned tabs, content settings, cookies and site data, extensions and themes – back to the default settings. 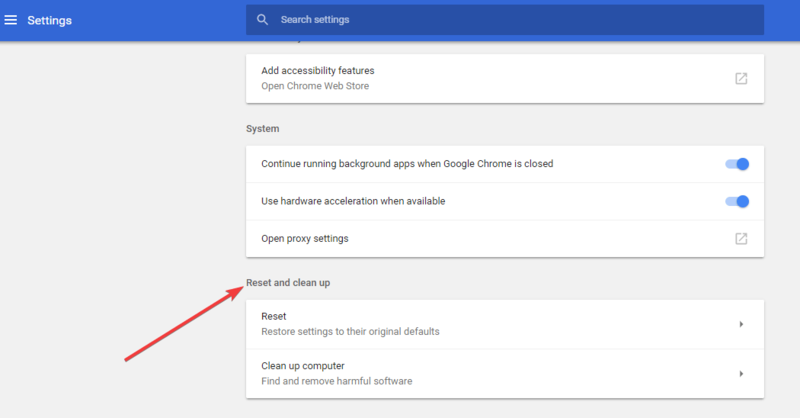 Note: The only the settings that will be reset are for the logged in Chrome profile, and these changes will apply across all computers or devices you’re signed into with your current, and active profile. 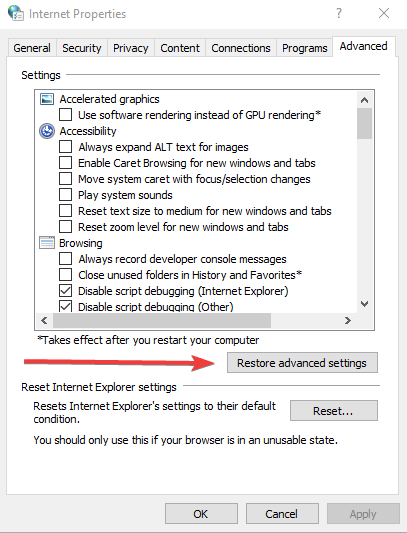 If you’re using Internet Explorer, you can reset its settings to restore them to an earlier state they were when the browser was first installed on your computer if Word Online is not working or not responding. 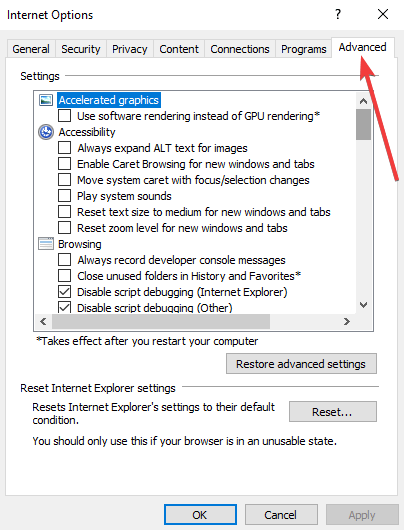 This helps troubleshooting issues that arise from settings changed after installation. 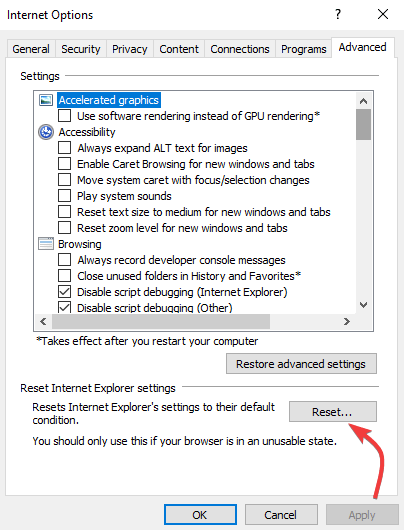 Note: resetting Internet Explorer is irreversible, and you will lose all previous settings. 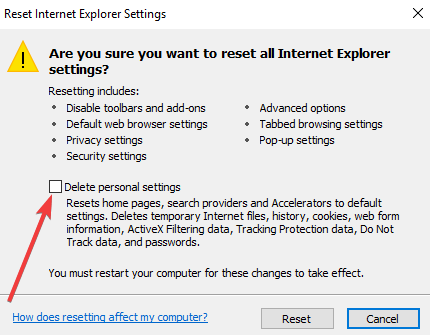 Select Delete personal settings box if you want to clear browser history, search providers, home pages, tracking protection, accelerators, and ActiveX Filtering data as well. Note: If you’re still unable to reset and it gives you an error message, check that all visible windows and running processes are closed as some may not be visible. Restart your PC, launch the browser and try resetting again. 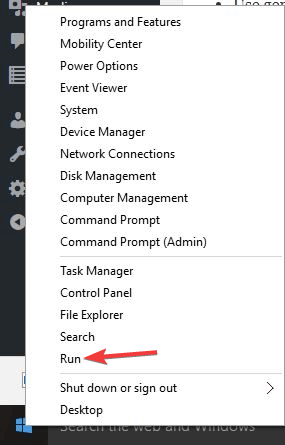 If you cannot launch the browser, open Settings window by pressing Windows Key+R to open the Run command, type inetcpl.cpl and press Enter. 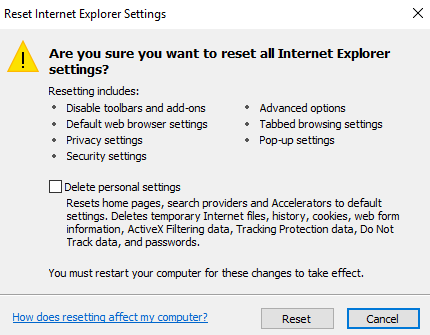 Follow the steps above to reset IE again. Sometimes Word Online is not working or not responding because of a popup blocker, which blocks any popups after creating a file making it hard to use the files. 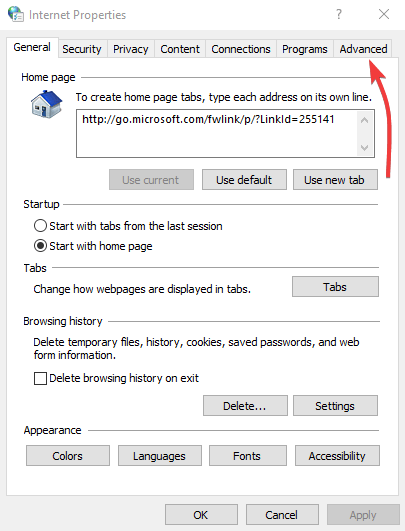 You can work around it by setting a browser popup blocker to allow Office popups and create your files again. However, this only works for new files, not already corrupted files. Note: you don’t need to run the command again to enable the browser extensions, just open a new Internet Explorer to run a normal window. 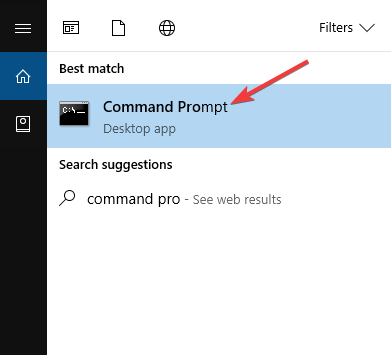 Has any of these solutions helped fix Word Online not working/not responding on your PC? Share with us in the comments section below.